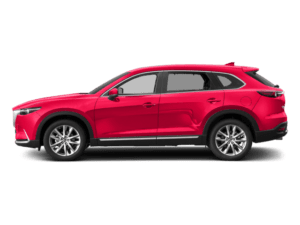 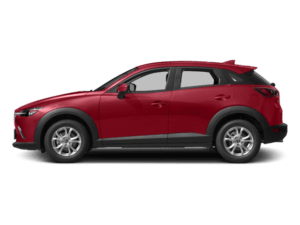 Contact us today to learn about the latest auto finance offers including lease and finance specials for new Mazda cars, trucks, and SUVs at Team Mazda of El Cajon. 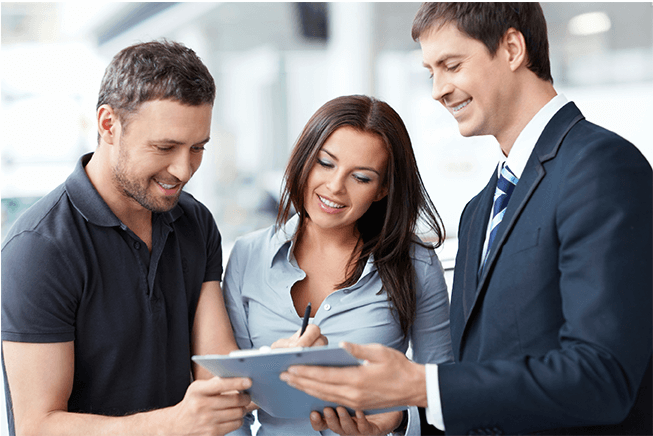 Our friendly Finance Department will be happy to assist you. 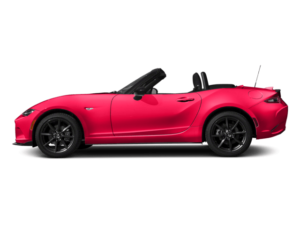 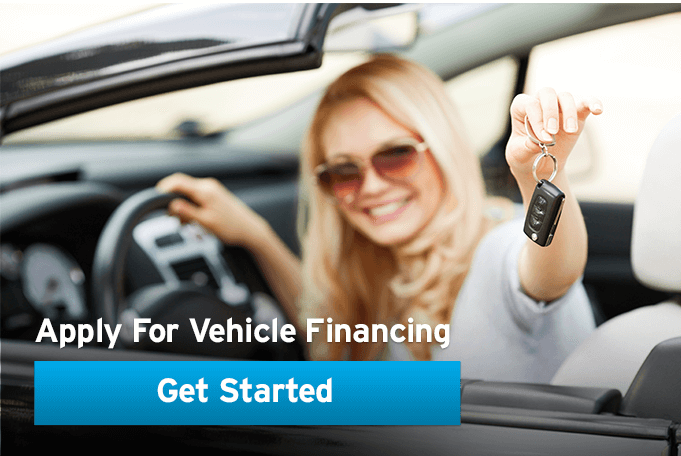 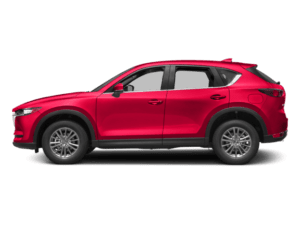 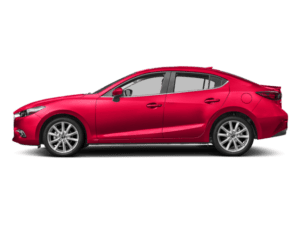 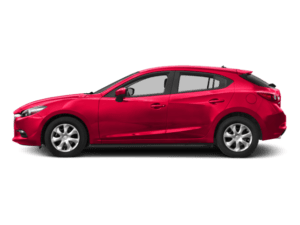 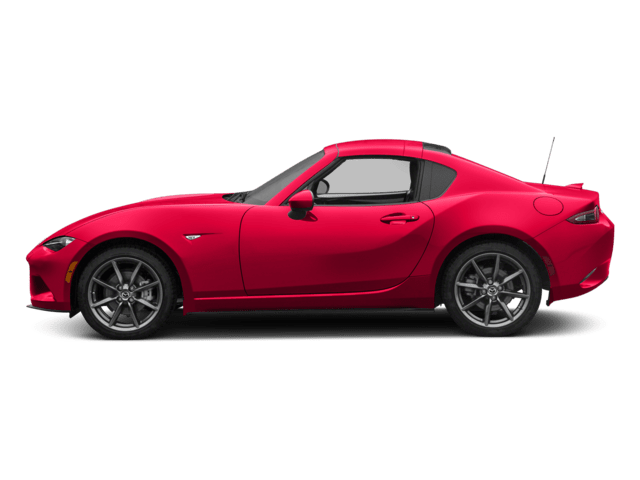 You can trust that Team Mazda of El Cajon will work with you to explore loan or lease options that best fit your budget with professionalism and attention to your needs. 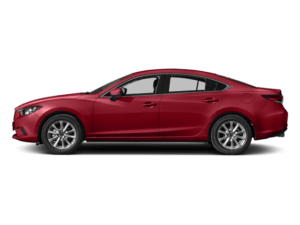 Our trade-in experts at Mazda El Cajon will give you the most market-reflective vehicle pricing for your used car, truck, van, or SUV.